Bored with your workout gear? 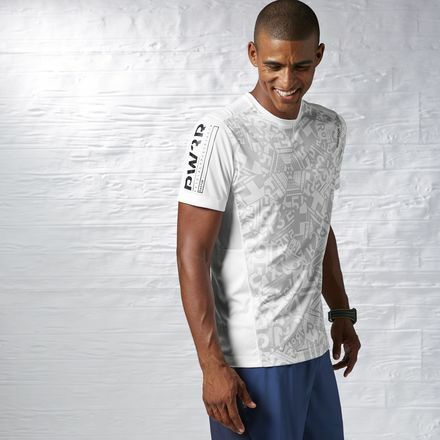 Add these stylish pieces to your wishlist, and you’ll be looking great while you sweat. Crops are huge for this spring season! This jacket from alo yoga let’s you show off just a bit of your abs. 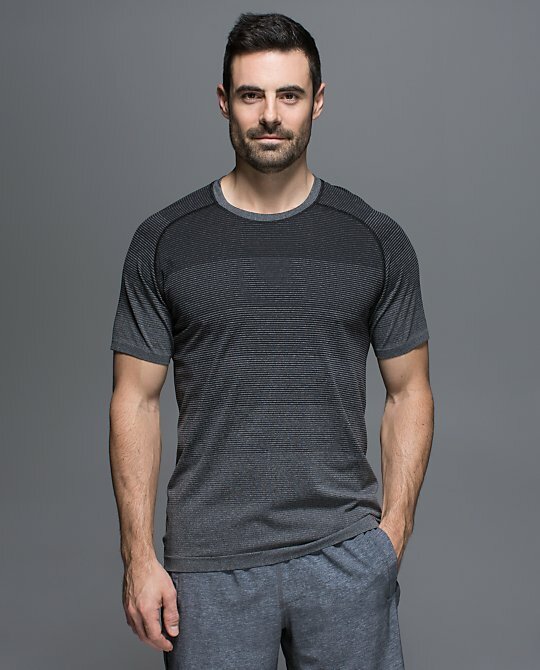 The subtle ombre pattern is a great way to add some style to your workout wear without getting too far out of your comfort zone. Bonus: this shirt is made of anti-stink fabric to keep you smelling fresh. These boho-inspired shorts are lightweight and loose-fitting, making them perfect for running on the treadmill or simply running around. 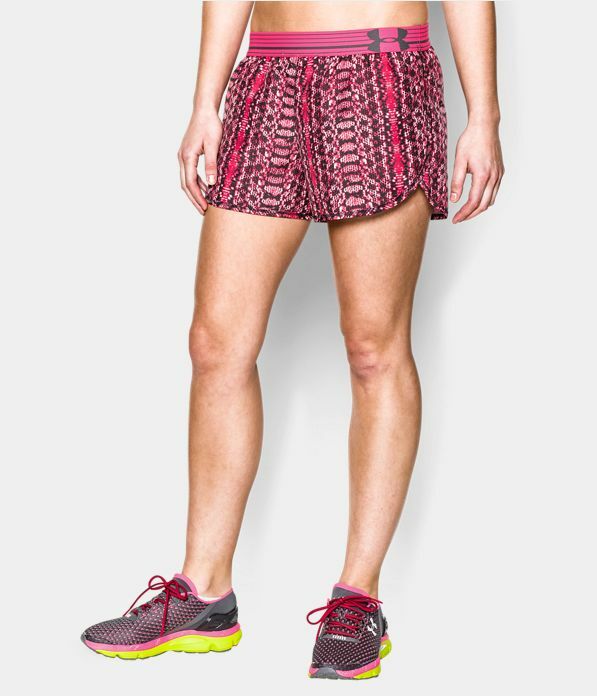 These graphic shorts add interest to your workout wardrobe, with the Power print adding a pop of color. Did you know H&M has a new workout line? 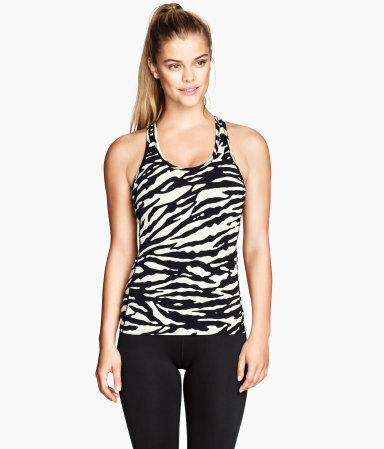 We love the unexpected zebra print pattern, and you can’t beat the price, either! We love the subtle pattern on this top, which has underarm mesh to keep you cool. The soft, floral pattern on this lightweight jacket just screams spring! There’s also mesh in the back to help keep you feeling cool. We love these unique graphic printed shorts, which have 360 degree visibility to keep you safe if you’re running in low light. 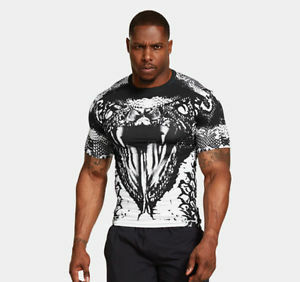 Bring new meaning to “beast mode” with this shirt from Under Armour. It features compression to boost performance and improve recovery. This bright, edgy sports bra is a showstopper, and great for hot yoga. This entry was posted in Beauty and Product Tips and tagged fashion, fitness clothing, fitness fashion, workout clothing, workout style on March 24, 2015 by TeamBooya.